A: Leah, Olivia definitely suits a smokier eye look—but the key to playing up both features here is the "soft smokiness" of her eye makeup. When most of us do a smoky eye, we&apos;re used to a more intense finish and depth of colour. However, for this look, the shadow is in a mid-tone dark range and there is little (or no) use of black liner around the lash lines or waterlines. Olivia Wilde at the 2013 London premiere of &apos;Rush&apos;. This makes the eyes less intense, so they pair very nicely with the matte red lip. Here&apos;s what I suggest for recreating this look. Start with a lightweight foundation, so the look isn&apos;t too heavy. 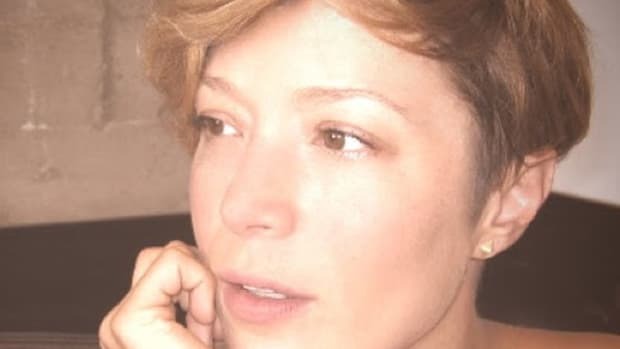 Use only a neutral blush (no bright clown cheeks here!) to keep the focus on the eyes and lips. For the eyes, I would apply some of your liquid or cream foundation or concealer on your lids, as a base for your eyeshadow. 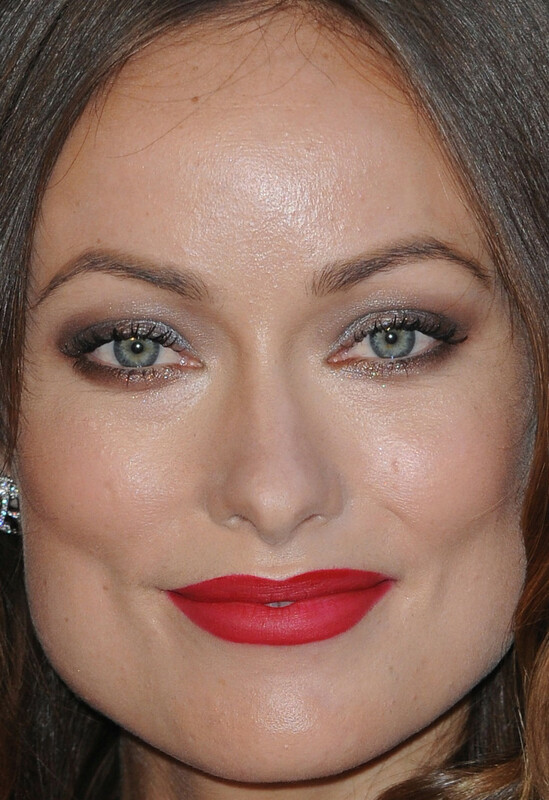 Close-up of Olivia Wilde at the 2013 London premiere of &apos;Rush&apos;. 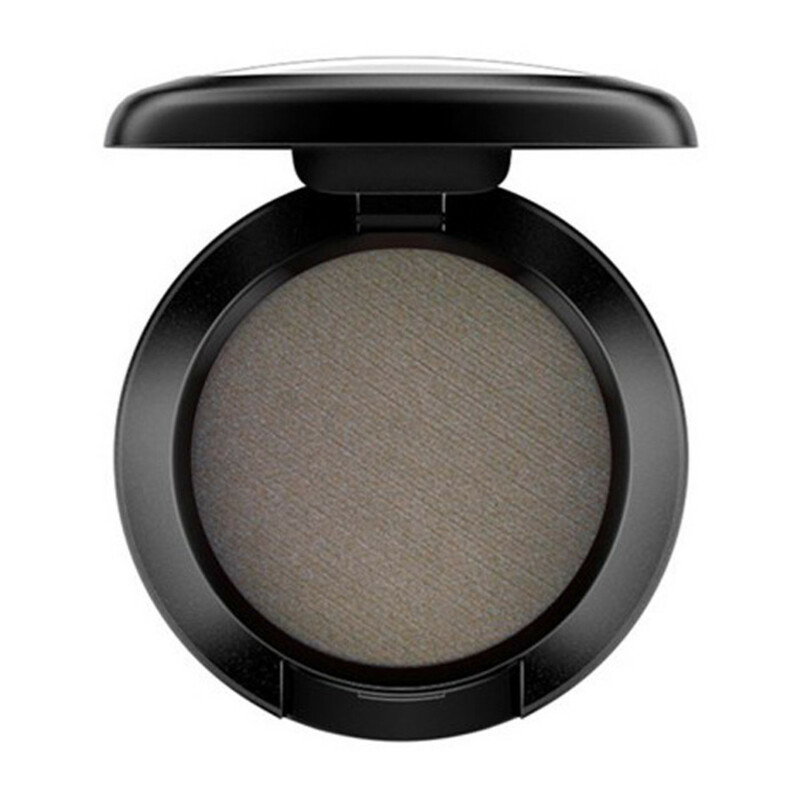 Next, apply a shimmery eyeshadow in a silver or cool-toned green, such as Stila Eye Shadow in Diamond Lil or La Douce. The key is to apply the colour lightly to the lids, and not blend it out of the crease. 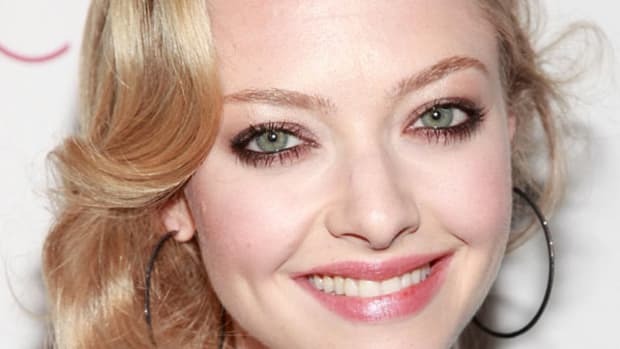 The other colour that is around Olivia&apos;s outer edges and underneath her eyes looks like one of my favourite eyeshadows, MAC Eyeshadow in Club. This is a multi-tonal colour that has an earthy brownish-red quality with an undertone of green. Sound confusing? It is, but trust me, it&apos;s one of the best and most truly unique colours out there! I would apply Club with a crease brush around the outer corners of your eyes and smudge some along your lower lash lines (using a smaller brush there, of course). The key to professional-looking makeup is blending! You can always keep blending your eyeshadow. This softens the look and gives a very finished appearance to the makeup. 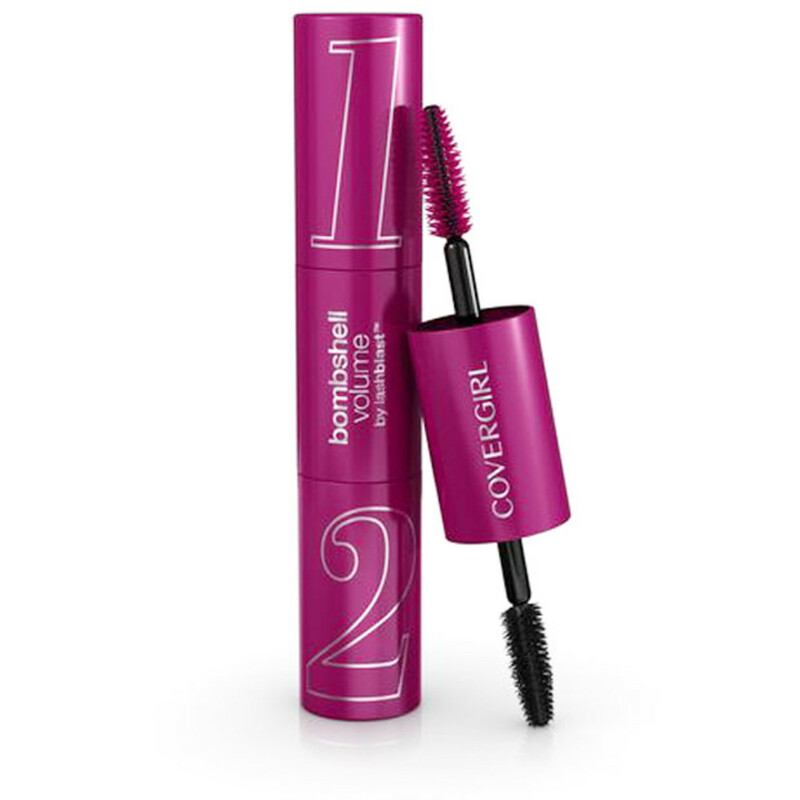 I would finish the eye makeup by curling your lashes and applying two coats of a volumizing black mascara, such as CoverGirl Bombshell Volume Mascara. To do a perfect matte red lip, it&apos;s best to line your lips in a matching lip liner. For this look, I suggest MAC Lip Pencil in Cherry. Line your lips using the side of the pencil as opposed to the tip—this gives you more stability. 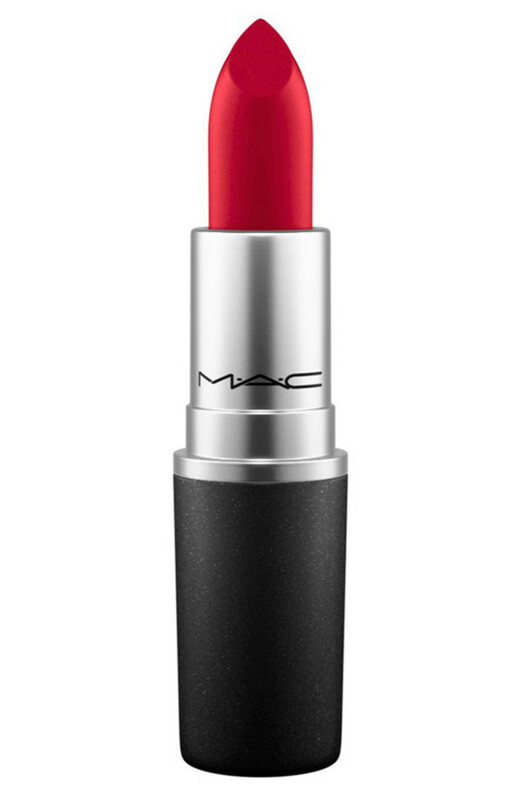 Next, fill in your lips with a red lipstick, such as MAC The Matte Lip Lipstick in Ruby Woo. If you go outside the edges, clean with a Q-tip and then make sure to use a little foundation to cover the area you just wiped. Blot your lips once or twice.